Yes. 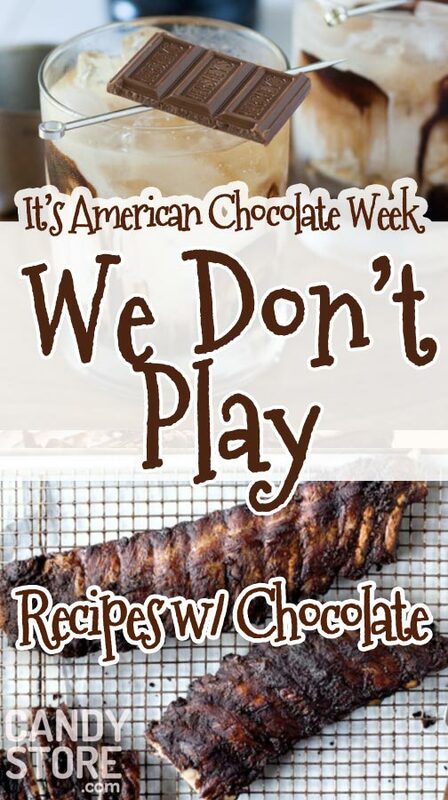 It’s American Chocolate Week. And We. Don’t. Play. Do you find practically any excuse to indulge in chocolate? Well, this is a pretty big reason. Break out your hot chocolate mixes, fondue pots, chocolate bars, and chocolate truffles and follow our chocolate-lover’s guide to make American Chocolate Week the most delicious ever. The amount of chocolate recipes on the internet, in cookbooks, and in the brains of master bakers everywhere would make you salivate until you dehydrate. 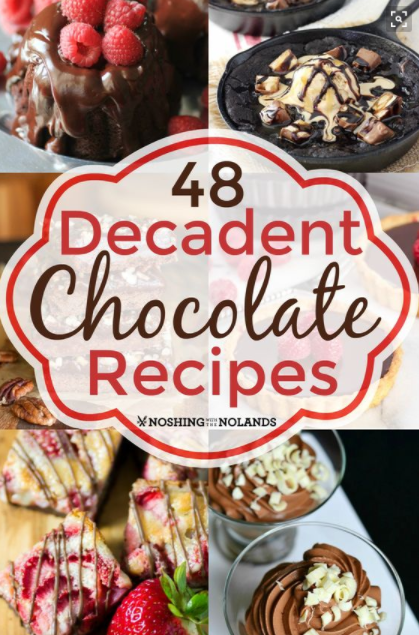 So will this compilation of 48 incredible, lip-smacking chocolate recipes. Whether you try to bake the chocolate Chamboard mini bundt cakes, molten chocolate cake, chocolate volcano cookies, or a handful of these recipes, make sure you stock up on milk and wine to wash it down. Love cake? Here are some more decadent chocolate cake recipes to try at home. Don’t turn your nose up yet! There are plenty of ways to incorporate chocolate into savory dishes. 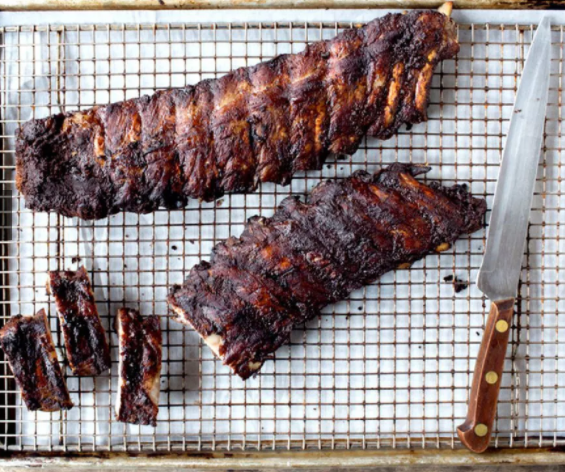 So put your baking supplies aside and give a few of these chocolate-inspired main courses a try—like this cocoa rubbed baby back rib recipe. Not sure what to serve alongside these bbq ribs, white chocolate-spiced baba ghannouj, or triple chocolate beef chili? Try a full bodied red wine, rich creamy chocolate stout, chocolate milk shake, or bitter coffee. All four should complement each course wonderfully and bring out the chocolate flavors tremendously. 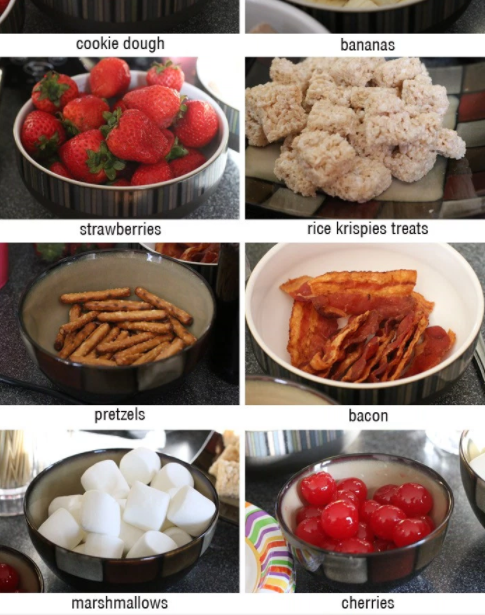 Ever tried dunking marshmallows, strawberries, Rice Krispie treats, and bananas into melted chocolate? If not, prepare to have your taste buds blown! Feel free to use whatever dark, milk, or white chocolate you’d like for your fondue base. Then, get bacon, cherries, dried fruit like mango and apple, and even chunks of French bread ready. If you’re having a party, get a chocolate fountain too to make a statement! 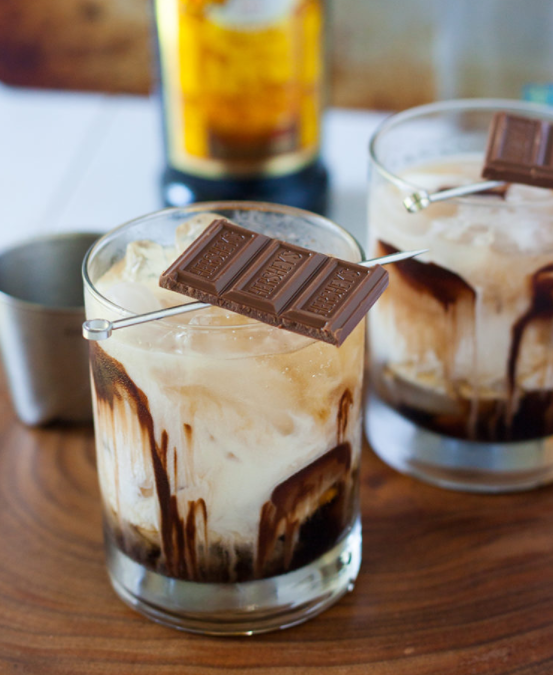 You don’t have to just eat chocolate—you can drink it too! Practice your mixology skills with some of the most delicious chocolate cocktails around, like this white Russian chocolate beverage. You can also try a Guinness float with chocolate ice cream, a chocolate martini, chocolate peppermint shots, and so much more. This recipe is super yummy as-is, but it would be even more delicious if paired with a warm brownie for desert, rich and bittersweet piece of chocolate cake, or homemade chocolate chip cookie! After all, there’s no overdoing it for American Chocolate Week. 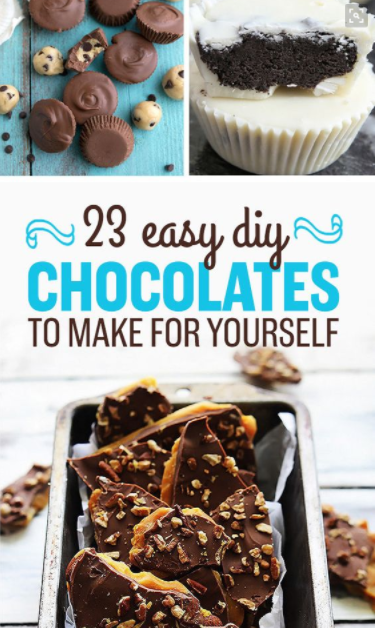 If you’re more of a made-from-scratch kind of guy or gal, you’ll love these DIY chocolate recipes. They all have something boxes of chocolates from the store don’t: a bowl to lick when you’re done baking! Between the pomegranate chocolates, chocolate coconut balls, cookies and cream bars, and so much more, we don’t know how you’ll be able to choose just one recipe for American chocolate week! 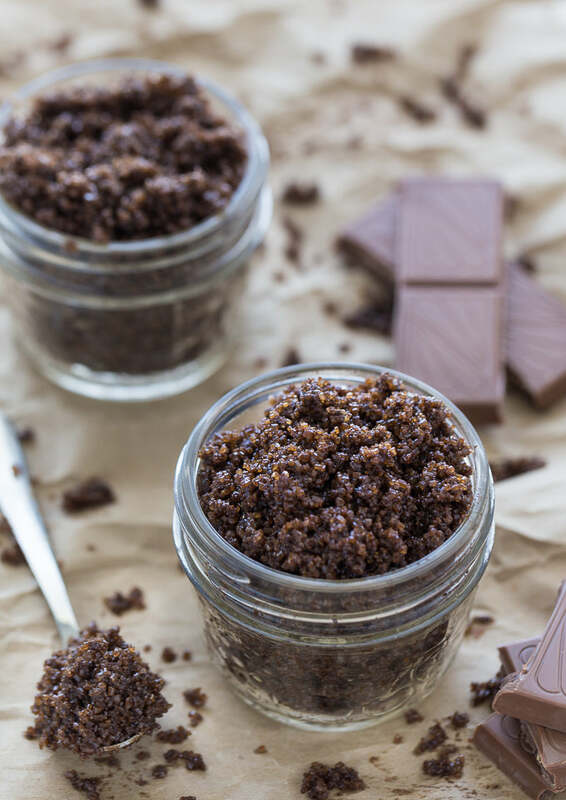 Those of you who don’t love to bake (or do), but love crafting will love this chocolate sugar scrub. It’s super cheap and easy to make at home and also serves as a fantastic gift idea for bridal showers, birthdays, Mother’s Day, and practically any other occasion. If you’re having a party for American Chocolate Week, make a bunch of these chocolate sugar scrubs to give out as party favors. Use jam jars for a rustic and cute look or crystal found at local thrift stores. Invite your closest friends, coworkers, and family members over to celebrate American Chocolate Week scrumptiously. Either make the party a potluck (where everybody signs up to bring something) or prepare an indulgent chocolate feast with the help of this guide. 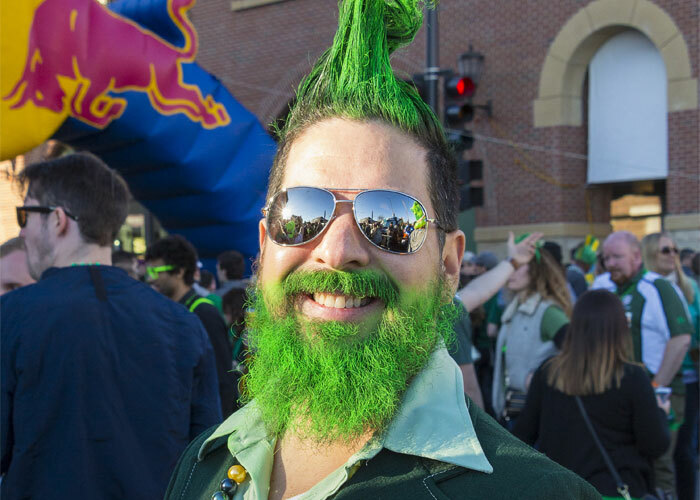 Just remember to wear stretchy pants—trust us, you’ll need them! Don’t have any chocolate for American Chocolate week? Search our online supply of truffles, dark chocolate bars, kisses, and more for all your online chocolate shopping needs.